The launch of Huawei P-20 series is less than a month away and the rumor mill seems to be never stopping. 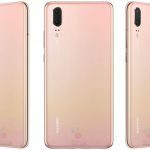 Today’s leak gives us a full look at three Huawei P20 models’ press renders and their color options. These models’ renders were already leaked last week, but today’s leak gives us all the colors. 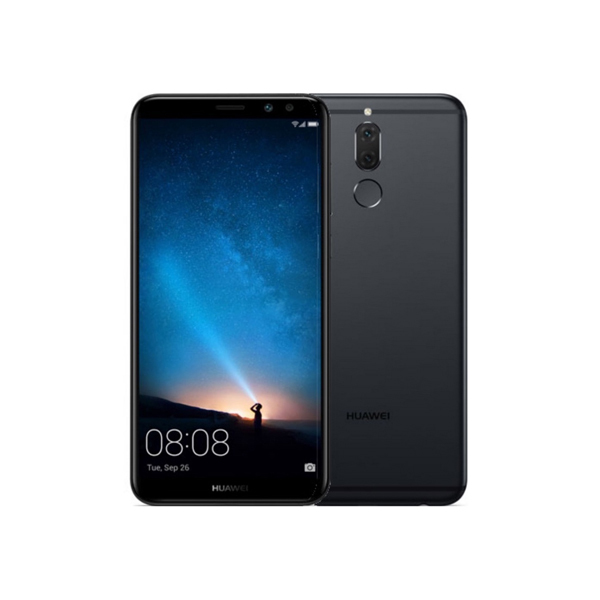 The Huawei P20 and P20 Pro are expected to become the company’s 2018 flagship phones, while the P20 Lite should be a more affordable phone that will be less innovative as compared to company’s flagships. A German leakster Roland Quandt has gotten hold of the full specs and official renders for all three new devices in all of the colors that they will be featuring. But as usual, we will suggest you take everything with a pinch of salt as nothing is certain until now. 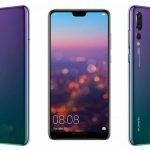 As per the images revealed in the leak, the Huawei P20 Pro will come in Black, Blue and “Twilight” (Purple) color variants, while the Huawei P20 will be available in Black, Blue, and Pink-Gold color options. The midrange P20 Lite will feature Black, Blue, and Pink color options. Click on image to expand. 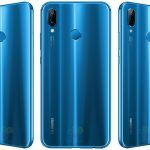 The leak suggests that the P20 and P20 Pro will feature a matte-metallic finish on the back, the P20 Lite seems to come with Huawei’s reflective glass back. However, the most interesting color option in the handsets is the Twilight variant in the Huawei P20 Pro, which appears to be some kind of mixture of purple, green, and blue hues into a single color. 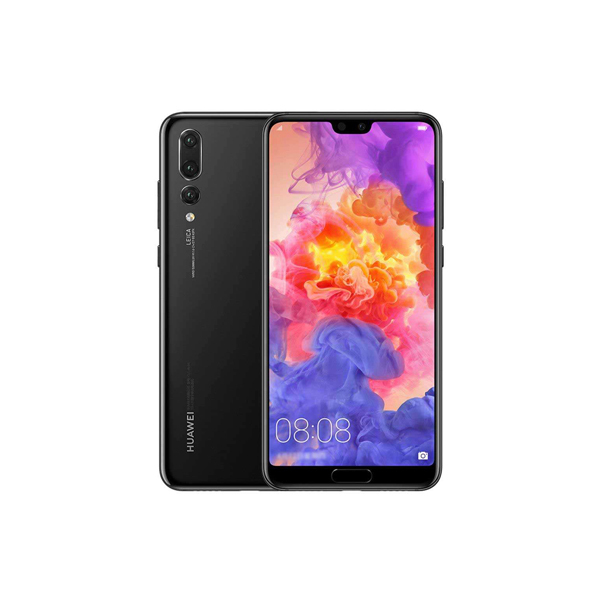 The Huawei P20 and P20 Pro are clearly influenced by the Apple iPhone X. As a prominent iPhone X-like notch at the top of both phones can be seen clearly. The new camera systems of both phones are in a vertical position, another feature borrowed from Apple. The report says that only P20 Pro may support a triple camera setup on the rear with an additional telephoto lens capable of 3X zooming, alongside its dual camera lens. The P20 and P20 Pro may feature dual cameras with f/1.6 and f/2.4 apertures, respectively. 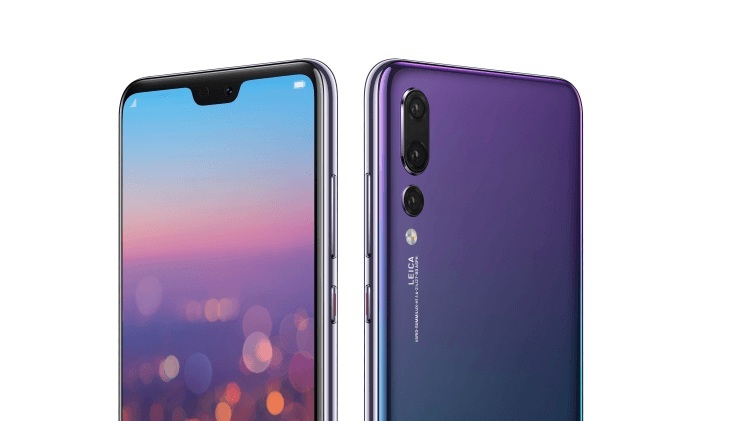 Additionally, the main cameras on the back are said to have a laser autofocus and an infrared-based color temperature sensor in all P20 series smartphones. The P20 Pro will be larger than P20, however, both phones will share the same aspect ratio of 19:9, a taller and narrower screen. The resolution is set to 1080 x 2240 pixels. Huawei’s own Kirin 970 chip will power the show with a top clock speed of 2.4GHz. Huawei is expected to announce the new phones later this month, at a dedicated launch event in Paris on March 27.